Forget American Idol. Who needs a bunch of stars telling you how good or bad you sing? 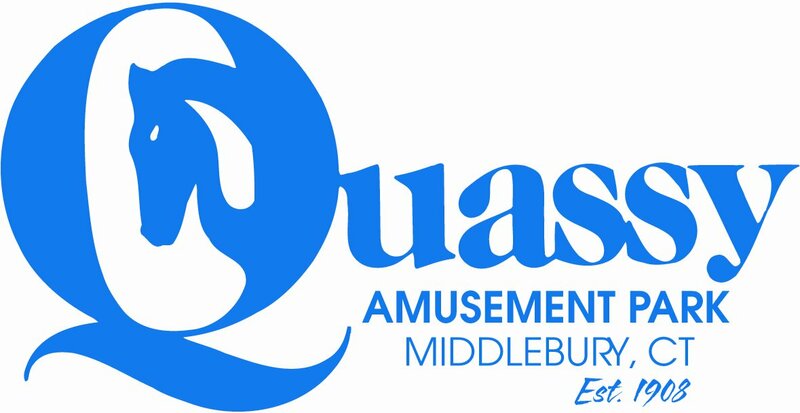 Quassy Amusement Park in Middlebury Connecticut has announced that they will be holding the first ever “Summer Idol” at Quassy Park this July and August. So Paula, Steven and Randy are out…the real judge? How about the Wooden Warrior? After all, the little coaster does know a thing or two about winning awards. The park will team up with local radio station WATR for a singing contest in which park guests can compete for cash prizes. The contest will consist of an audition, and a competition. The auditions will be held at 6 p.m. July 9, 10 and 12th. Auditions will be a cappella only with performance length not exceeding 30 seconds. Finalists will be selected and move on to the live shows, those live shows will be held at 6 p.m., July 19, July 26, Aug. 2 and Aug. 9 at Quassy’s Carousel Theatre stage with elimination rounds the first three nights. The cost for registration? Just $6.50 per registrant. All participants must be 8 years or older. Participants under the age of 18 must have a parent or legal guardian sign a waiver prior to auditioning. For more information, or to register, visit the official Quassy website.